Be a real superhero in Minecraft. Iron Man Mod 1.3.2 gives the possibility of crafting the Iron Man suit, which has several functions with wich you won’t go unnoticed. V Key: burns a square of 5×5. B Key: produce an explosion. Clear: produce a large explosion around us. 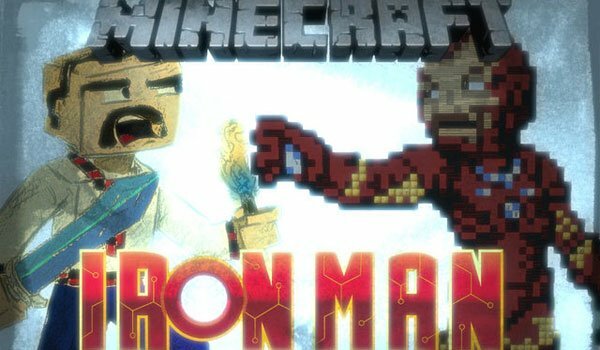 How to install Iron Man Mod for Minecraft 1.3.2? Become a superhero in Minecraft!